5 Reasons to Put Technology On Your To Do List. Getting more done at the lowest cost is the goal. 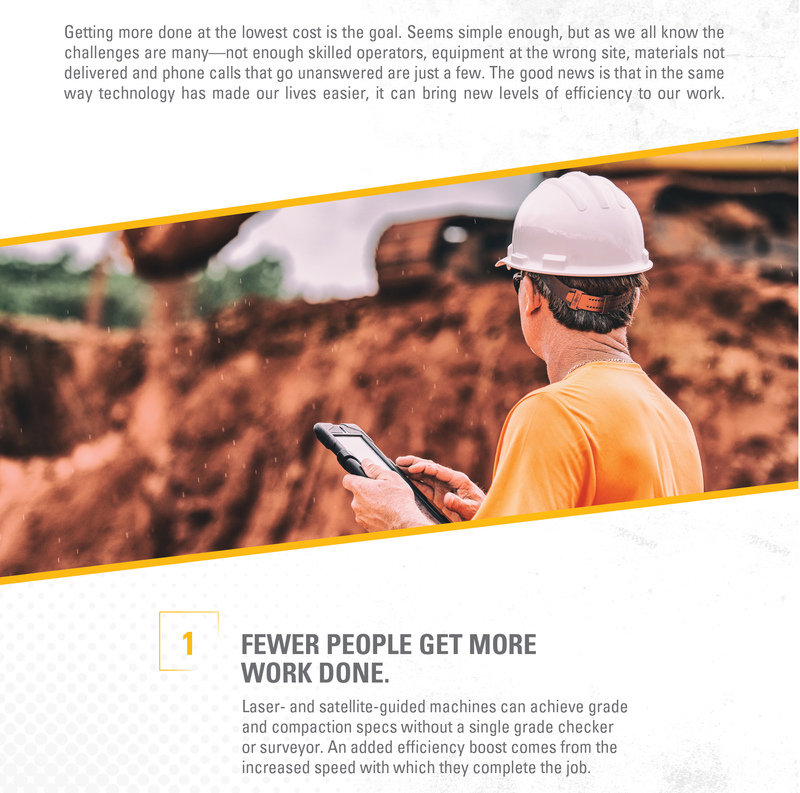 Seems simple enough, but as we all know the challenges are many—not enough skilled operators, equipment at the wrong site, materials not delivered and phone calls that go unanswered are just a few. The good news is that in the same way technology has made our lives easier and it can bring new levels of efficiency to our work. Fewer People Get More Work Done. speed with which they complete the job. 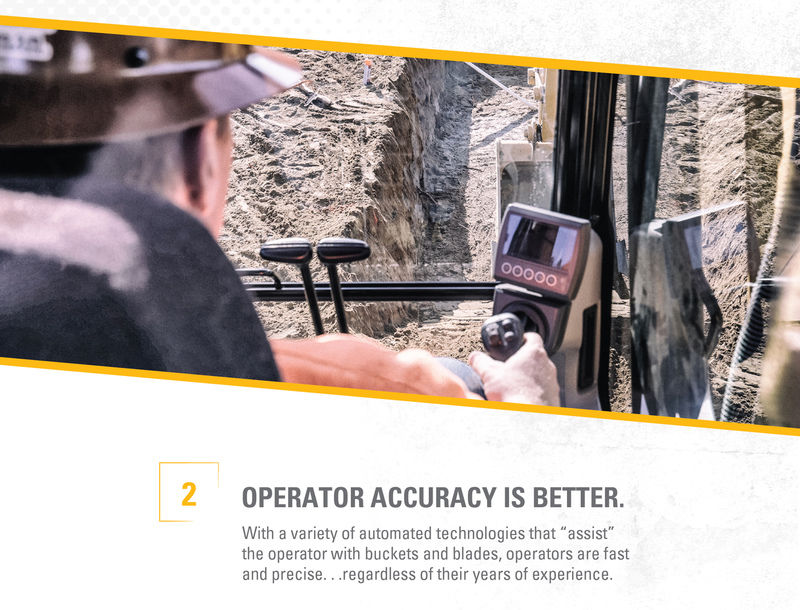 operators are fast and precise. . .regardless of their years of experience. the moving pieces on the job. When they “see” all the potential hazards, they can avoid them. 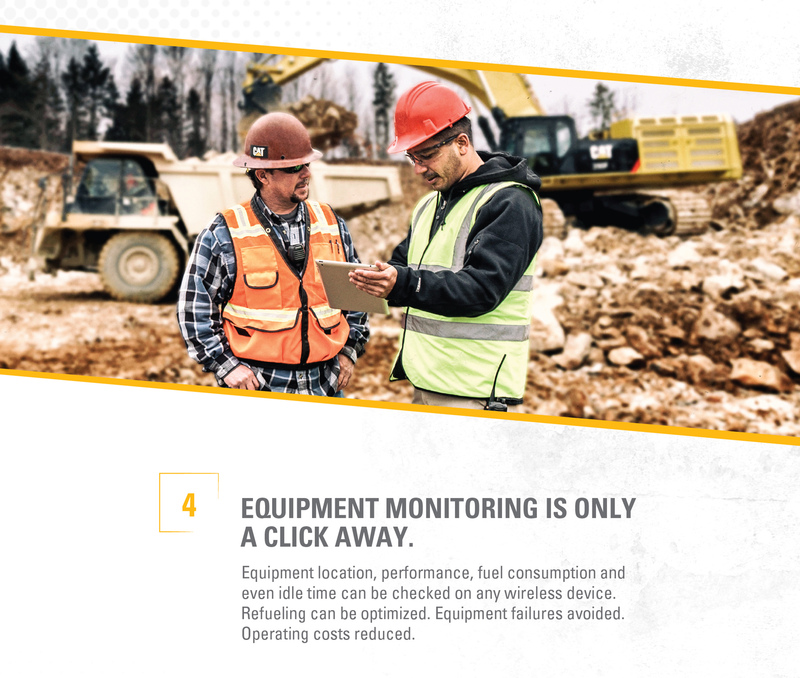 Equipment Monitoring Is Only a Click Away. on any wireless device. Refueling can be optimized. Equipment failures avoided. Operating costs reduced. Requests for Information Can Be Answered Through Multiple Channels. 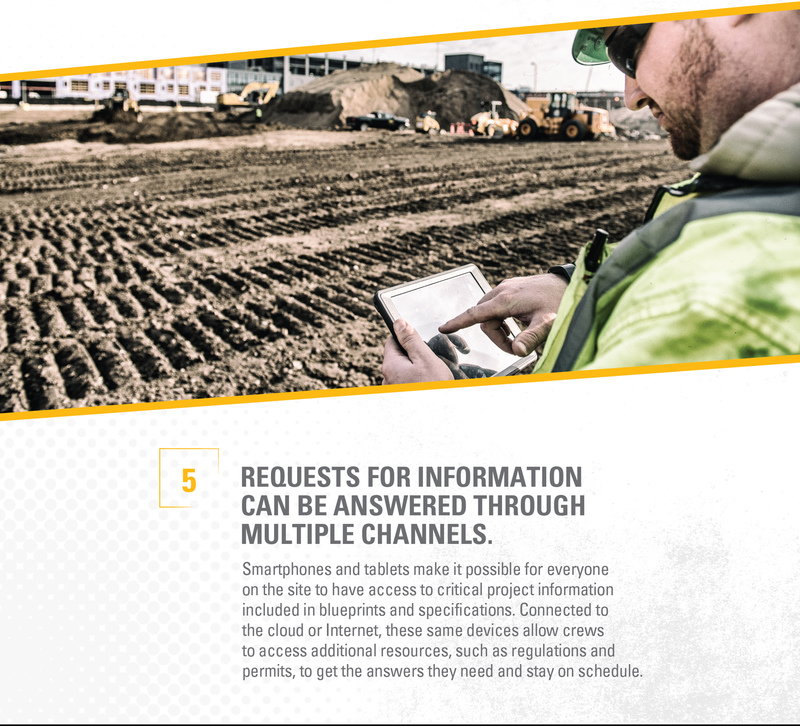 Smartphones and tablets make it possible for everyone on the site to have access to critical project information included in blueprints and specifications. 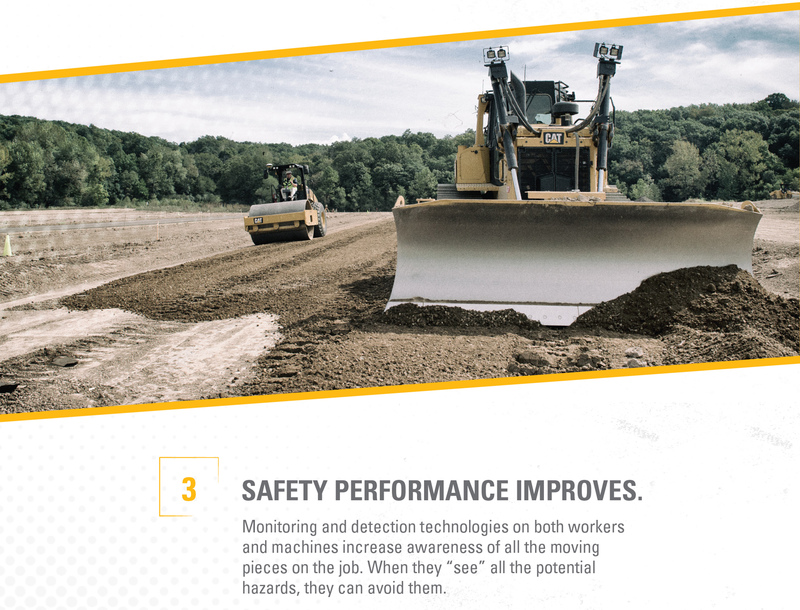 Connected to the cloud or Internet, these same devices allow crews to access additional resources such as regulations and permits to get the answers they need and stay on schedule.Of course, there are more ways that technology is adding velocity to construction work such as Building Information Modeling (BIM), bid management software and hundreds of specialty applications for everything from inspections to time cards. Don’t waste any time – put technology on your to do list.